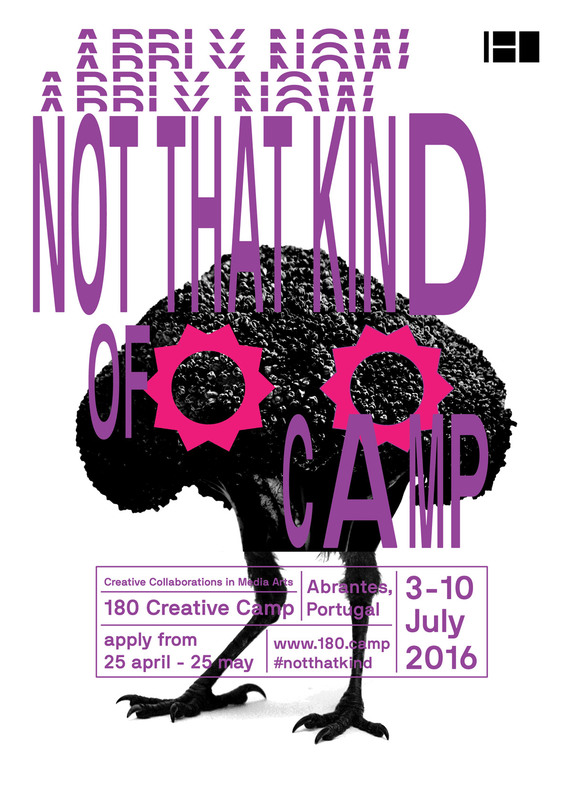 180 Creative Camp is an 8-day media arts academy hosted by Canal180 in Abrantes, Portugal, from July 2nd to 9th. The event provides a unique environment for participants and invited artists to exchange experiences, learn and create together. I’ll be headed out there to do a talk at the camp and more importantly hang with the participants. It’ll be my first time to Portugal so I’m looking forward to exploring Abrantes as well. Tickets are still available! Also if you happen to live in Abrantes I believe there are special terms for you to participate. Head over to 180.camp for more info and to see the list of speakers and workshops announced so far (more on the way). Now for the really good news, we have a full package ticket (350 € value) to give away to one of you, which includes participation in the 8-day camp, accommodations and food. All you have to do is share a link to your website or Instagram in the comments below. Click the link below and scroll down to the bottom of this post and use the Disqus comment widget. 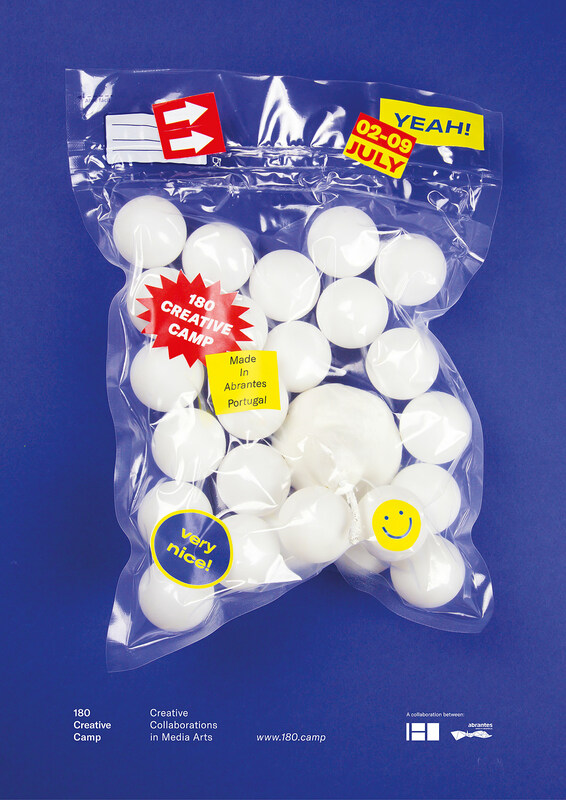 We’ll pick a winner in two weeks! Good luck.